This site is meant to be a reference to help provide information on the identity, biostratigraphy and location of fossil cephalopods found in the state of Utah. 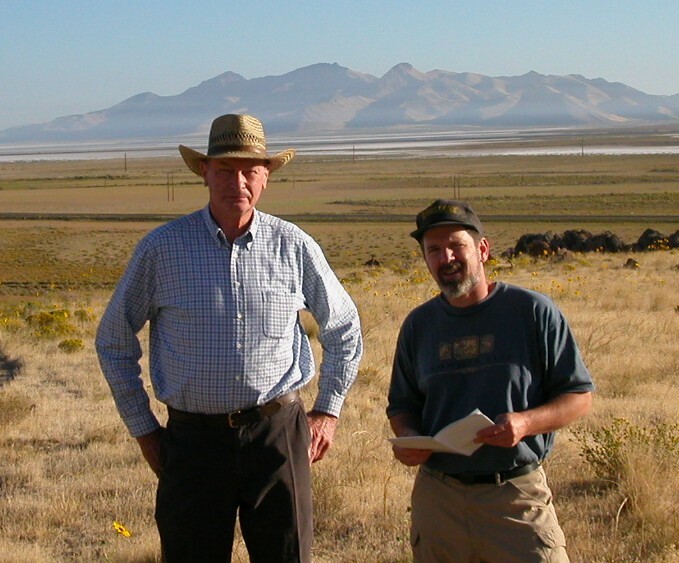 All fossils shown on this site were collected, or photographed in the field, by the author. They were all found on public land, administered by either the Bureau of Land Management (BLM) or the United States Forest Service (USFS). Or land formerly administered by the BLM that is now property of the State of Utah. Fossils shown on this site are NOT for sale or trade. I am not against the selling and trading of fossils, it's just that I choose not to participate, and abide the law. 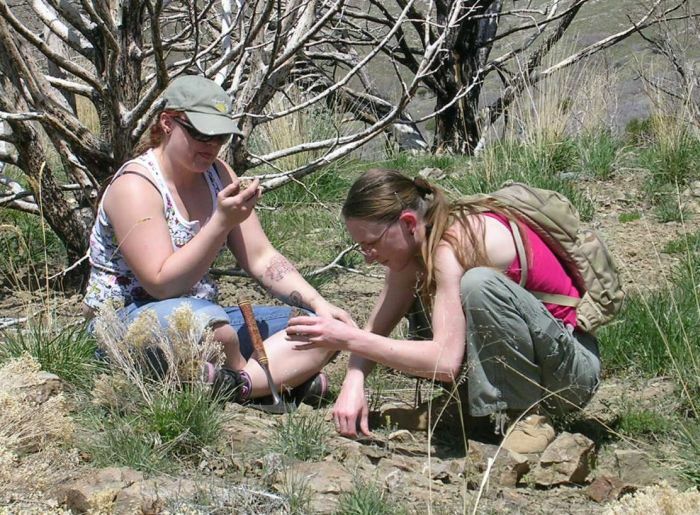 For rules pertaining to fossil collecting in Utah, see collecting rules at this UGS site. There is no copyright on any of the pages or photographs, except for logos, photographs, or names, owned by other sites. It would be nice however, if you use some of my photographs, to mention where they come from, and link back to this site. 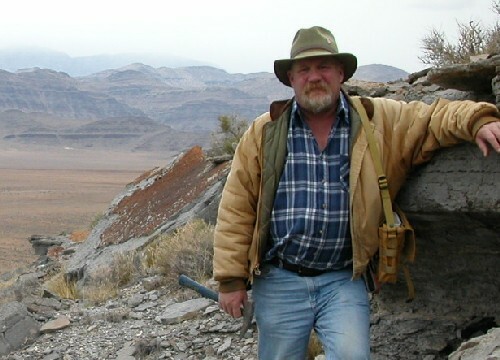 This site is owned and maintained by Kevin Bylund, shown below in the desert of western Utah collecting fossil cephalopods. 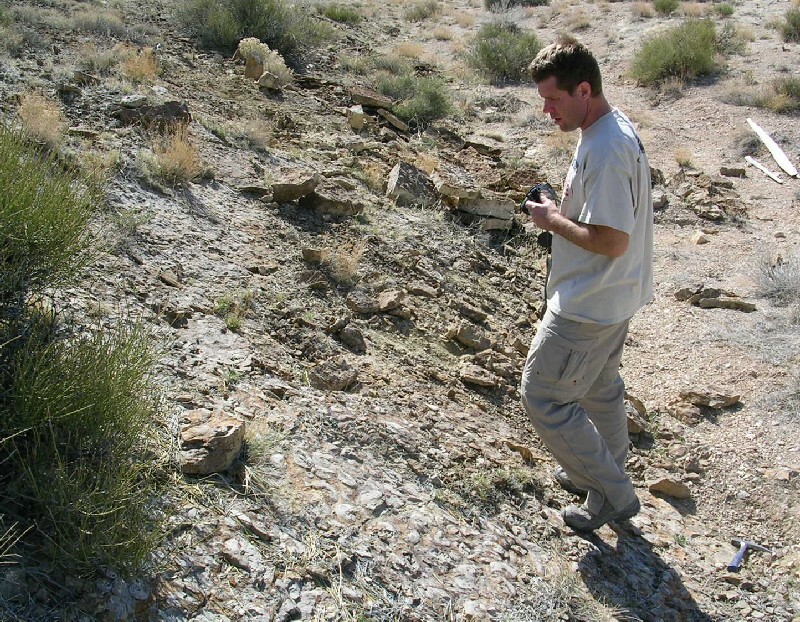 I am an amateur paleontologist with an interest in cephalopods and cephalopod biostratigraphy, and sometimes an avocational paleontologist helping local universities and surveys in some of their dinosaur quarries. 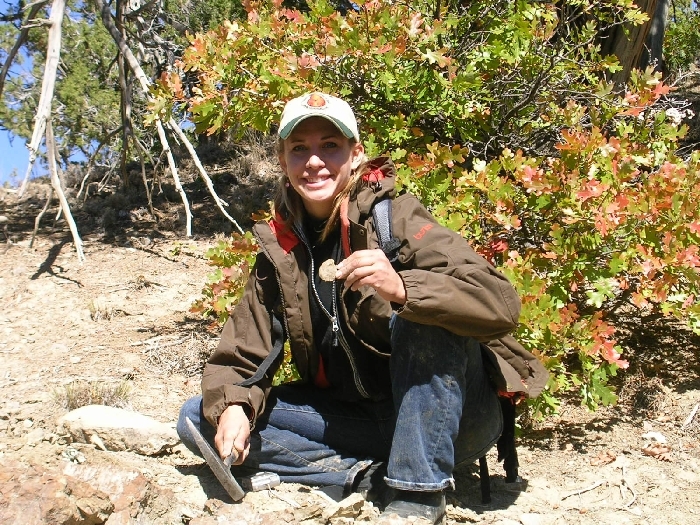 A member of the Paleontological Society, the Palaeontological Association, and the Utah Friends of Paleontology. Nicolas Olivier, Emmanuel Fara, Emmanuelle Vennin, Kevin G Bylund, James F Jenks, Gilles Escarguel, Daniel A Stephen, Nicolas Goudemand, Dawn Snyder, Christophe Thomazo, Arnaud Brayard, 2018, Late Smithian microbial deposits and their lateral marine fossiliferous limestones (Early Triassic, Hurricane Cliffs, Utah, USA) Facies 64:2 13 pg. Jattiot, R., Bucher, H., Brayard, A., Brosse,M., Jenks, J.F., Bylund, K.G., 2017. Smithian ammonoid faunas from northeastern Nevada: implications for Early Triassic biostratigraphy and correlation within the western USA basin. PalaeontographicaA (Paleozoology, Stratigraphy) 309, 1–89. Daniel A. Stephen, Kevin G. Bylund, Patricia Garcia, R. Dawn McShinsky, Holley Jean Carter, 2012, Taphonomy of dense concentrations of juvenile ammonoids in the Upper Cretaceous Mancos Shale, east-central Utah, USA. Geobios 45(1):121-128. Arnaud Brayard, Alexander Nützel, Daniel A. Stephen, Kevin G. Bylund, Jim Jenks, and Hugo Bucher, 2010, Gastropod evidence against the Early Triassic Lilliput effect, Geology , v. 38, no. 2, p. 147-150. D.A. STEPHEN, K.G. BYLUND, H.J. 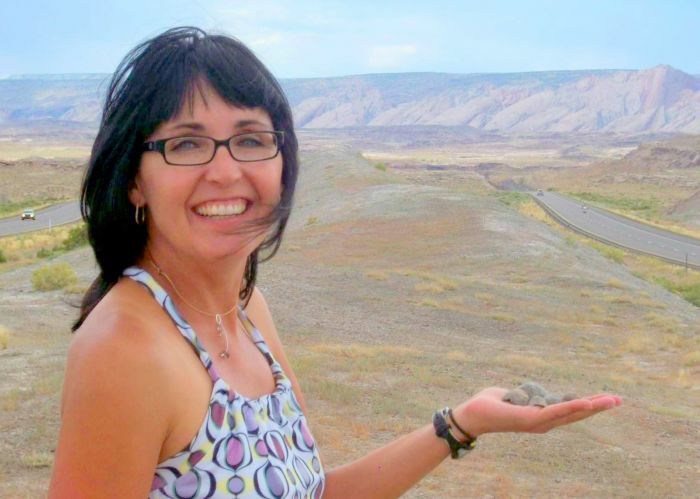 CARTER, P. GARCIA, 2010, Taphonomy of dense concentrations of juvenile ammonoids in the Mancos Shale, east-central Utah, USA, 8th International Symposium, Cephalopods – Present and Past (Dijon – France 2010), Oral presentation, Abstract volume. K.G. BYLUND & D.A. STEPHEN, 2010, Coniacian (Late Cretaceous) ammonoid fauna of eastern Utah, USA, 8th International Symposium, Cephalopods – Present and Past (Dijon – France 2010) Poster Abstract volume. K.G. BYLUND, D.A. STEPHEN, A. BRAYARD, H. BUCHER, J. JENKS, R.D. 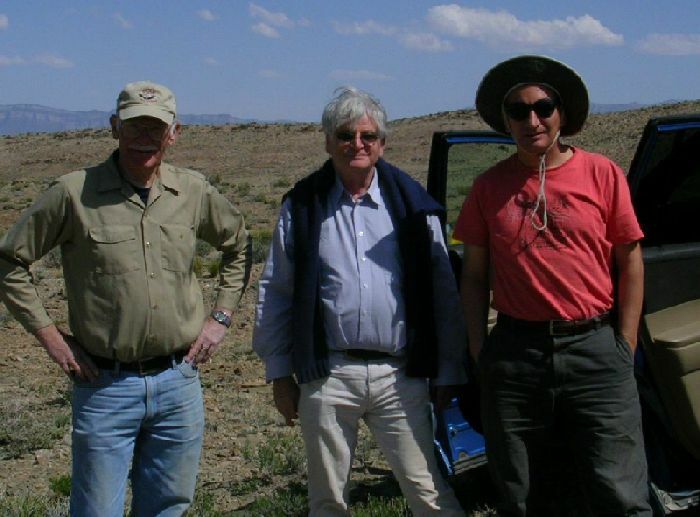 McSHINSKY, 2010, Early Triassic ammonoids from the Pahvant Range, Utah, USA, 8th International Symposium, Cephalopods – Present and Past (Dijon – France 2010) Poster Abstract volume. D.A. STEPHEN & K.G. BYLUND, 2010, Late Cretaceous nautiloids from eastern Utah, USA, 8th International Symposium, Cephalopods – Present and Past (Dijon – France 2010) Poster Abstract volume. 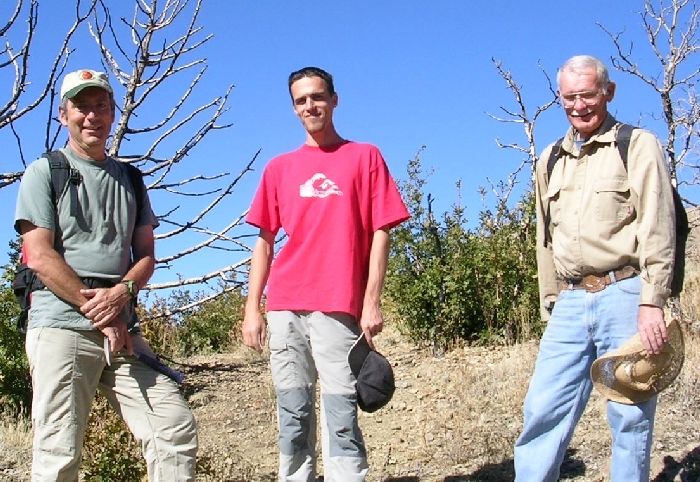 Daniel A. Stephen, Kevin G. Bylund, Arnaud Brayard, and Hugo Bucher, 2009, LOWER TRIASSIC AMMONOID BIOSTRATIGRAPHY OF CENTRAL AND WESTERN UTAH, 9th North American Paleontological Convention, June 21-26, 2009, Cincinatti, Ohio. 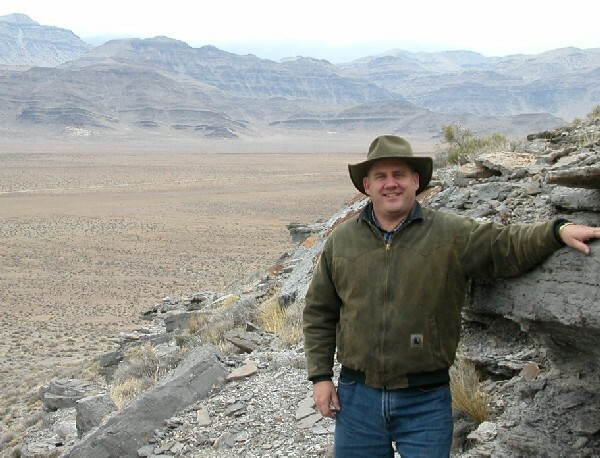 (be sure to download a copy (4.8M pdf) of the presentation I gave "presentation handout"
Dr. Petersen showed me where the Deseret Limestone ammonoids are found. 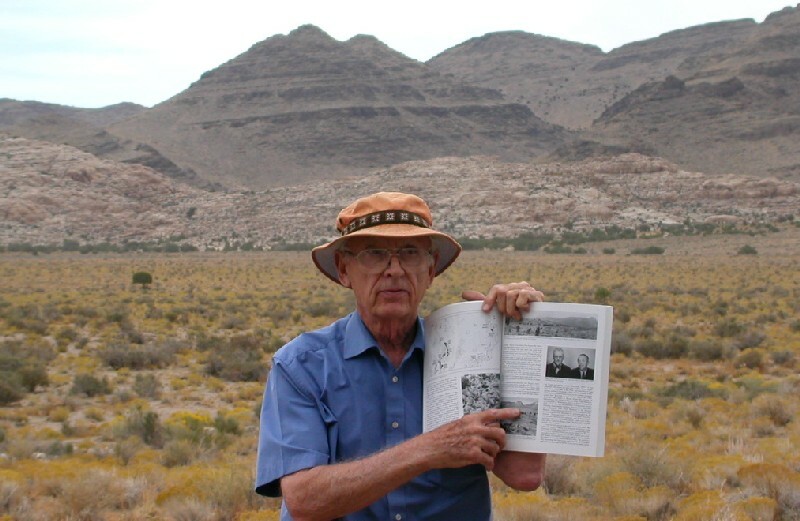 Dan has been instrumental in getting the study of the Anasibirites Beds on paper. 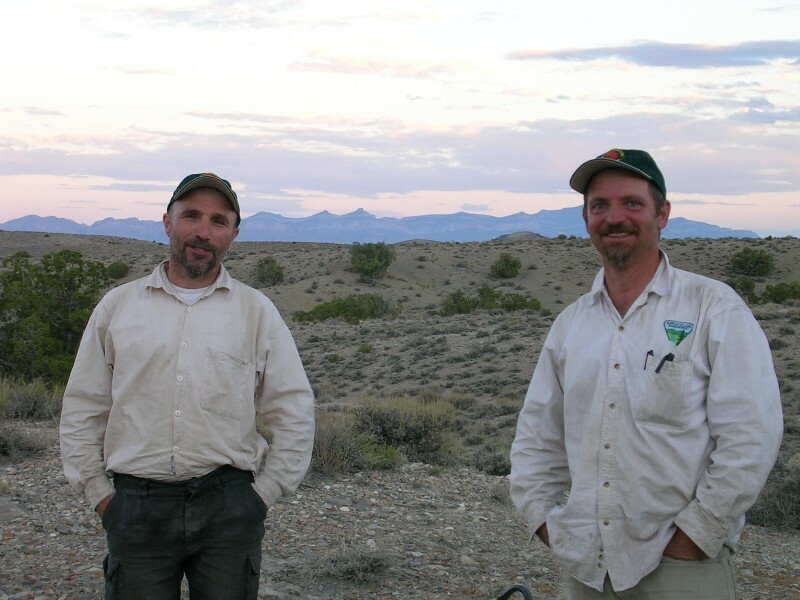 I learned a great deal from these two during the 4 days spent collecting in western Utah and eastern Nevada, and Alan has helped considerably with the taxonomy and biostratigraphy of Mississippian ammonoids. 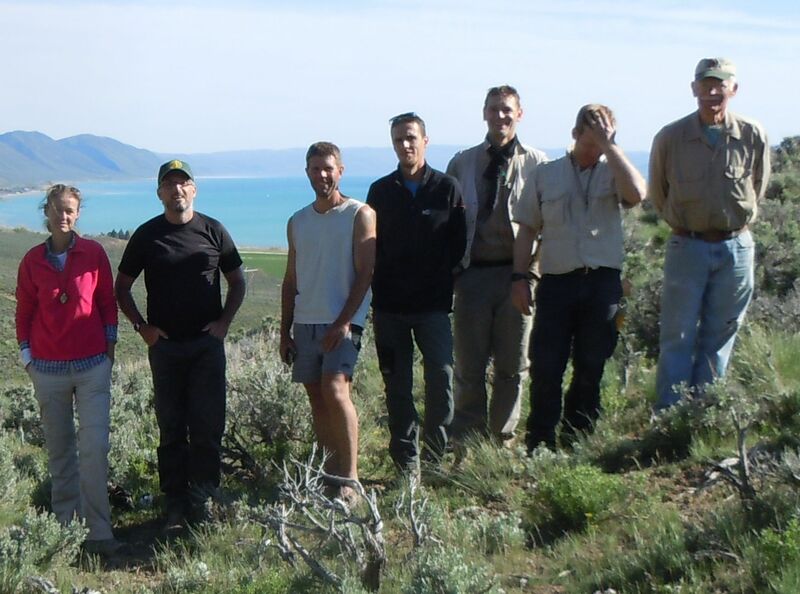 Together we are working on the Early Triassic Ammonoids of Western and Central Utah. This site was started in December 1999, and first published on the world wide web as Old Calamari with Xoom.com in February 2000. Later Xoom.com changed to NBCI.com, after a few years they stopped offering free web space so I moved the site to Topcities.com, only to have them shut down. On October 2, 2003, I registered the domain ammonoid.com, where the site is now.